Get your free Family Fun Pack! Get your family fun starter pack! 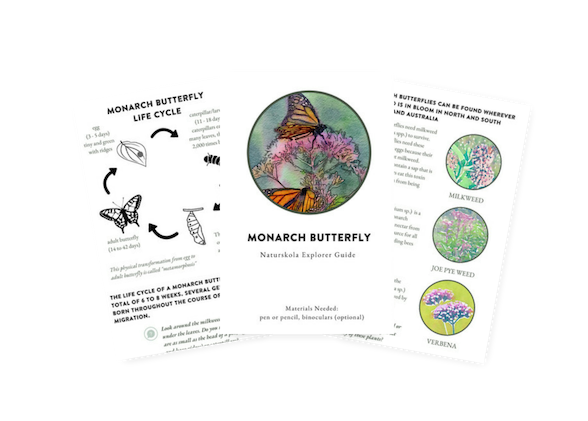 A collection of our most popular printables including two seasonal scavenger hunts, a Monarch Butterfly Explorer Guide, Fall leaf color wheel activity and the trip planning and packing guide I use every time I travel! Thank you for signing up! Now check your email to confirm your subscription. © Copyright 2019 Our Natural Heritage. All rights reserved.